After Currency Demonetization, Prime Minister of India, Shri Narendra Modi has introduced BHIM App for Android. Its also available for iPhone for download via App Store. In this guide checkout how to download BHIM Android app on your existing phone and also checkout how to send/receive money via BHIM app for free. After demonetization, people found very hard to exchange cash. This is where digital payments comes into picture. With demonetization, various online wallet providers like PayTM, Oxigen wallet became famous. It’s time to go cashless. 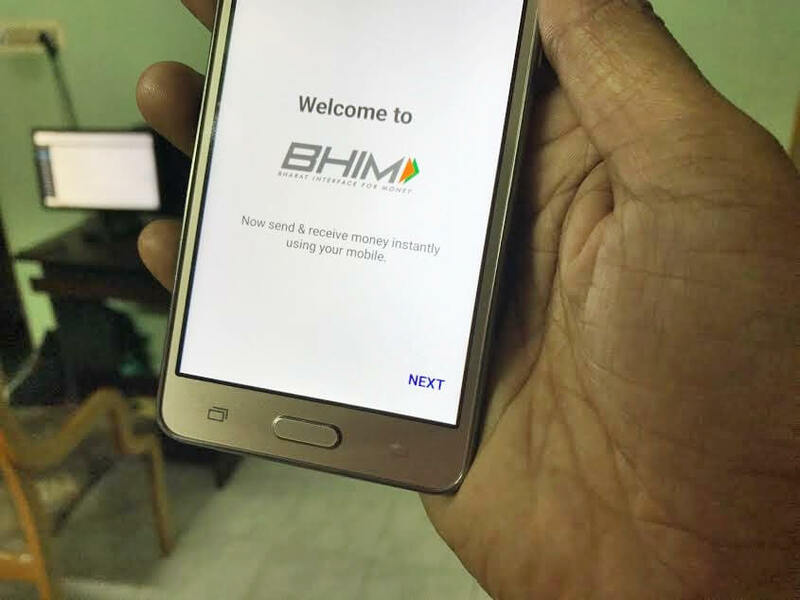 National Payments Corporation of India (NPCI) in partnership with Government of India has introduced an official digital wallet aka the Bharat Interface for Money [BHIM] App. 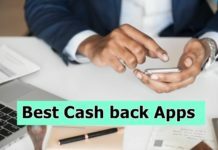 Using BHIM you can send or receive money easily. It even works without the need of Internet or 2G or 3G or 4G. In order to send/receive payments digitally you will have to follow some BHIM app configurations. We have explained all of them below. Open this Play Store BHIM app link or from Play Store search for BHIM. 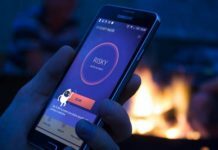 App will be installed and you are now ready to use it. It looks like Government of India will setup BHIM toll-free number or BHIM customer support to help people with failed transactions. Q: Is there a limit on how much money can send per day, per transactions? A: Yes, Government of India has set a maximum of Rs 10,000 per transaction or Rs 20,000 a day limits. A: Yes, you can send money even you don’t have data connection or Internet. Q: Are all banks supported? A: Government of India has released a list of banks that are supported right now. Almost all banks are supported. A: BHIM is available in Hindi and English right now. Q: Are there any charges for sending payment via BHIM? A: No charges for sending or receiving payments using BHIM app. A: UPI-PIN is a 4-6 digit secret code used for authorization.